← Wish you could go to church this Easter? One in seven young children have a mental, behavioral or developmental disorder (MBDD). WHY? The Centers for Disease Control (CDC) released results from an interesting study of 35,000 families across the U.S. with a child between the ages of 2-8. The study found that 15.4% of kids in early childhood had been identified by a doctor or healthcare provider with a mental, behavioral or developmental disorder (ADHD, depression, anxiety problems, behavioral or conduct problems such as oppositional defiant disorder or conduct disorder, Tourette syndrome, autism spectrum disorder, learning disability, intellectual disability, developmental delay, or speech or other language problems). We’ve known demographic factors and environmental influences in early childhood have significant impact on development, mental health, and overall health throughout the lifespan. 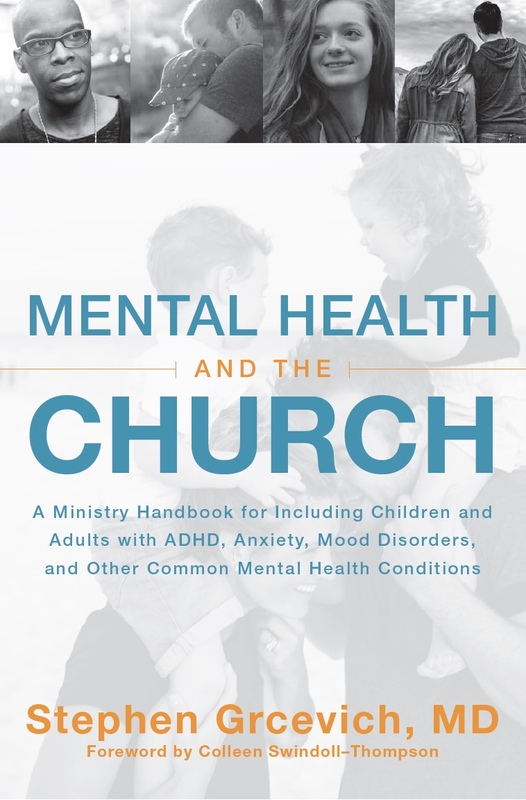 What’s interesting about this study is that it points us to the most important determinants of mental, behavioral and developmental disorders, and provides a “roadmap” for missionary-minded churches seeking to address pressing needs within their local communities. The child lacking a medical home, as defined by having a personal doctor or nurse, a usual source for sick and well care, family-centered care, access to needed referrals, and effective care coordination. Living in a neighborhood in poor condition. In a multivariate analysis, fair or poor parental mental health and lacking a medical home were significantly associated with having an MBDD. Because the factors listed above tend to contribute to one another, the folks at the CDC undertook a complex statistical analysis to determine whether any factor was significant independent of the others. What they found was the lack of a medical home and poor parental mental health were the two most critical risk factors for future development of MBDDs. So…what could a church potentially do to help? Help families in need of a pediatrician or family practitioner for their kids to find one. The consistent availability of a personal healthcare practitioner is a critical variable in this study. More than 90% of kids in this study received preventive care within the past year. This study suggests that having a longitudinal relationship with a pediatrician or other healthcare practitioner is critical, because they’re more likely to pick up upon developmental delays in speech, language development, hearing, vision, social interaction and communication when conditions are amenable to early intervention. Assist parents who are struggling with their own mental health issues to find help. One area in which most churches can do a better job, particularly within their children’s ministries is to check on kids and parents who have been regular attenders who disappear for weeks or months. Kids who are irregular attenders may have parents with conditions contributing to their attendance pattern. Churches can help in other ways…directing families to organizations where they might find food or clothing assistance, after-school activity programming for working parents who struggle to find affordable childcare, short-term financial assistance when necessary to help pay for doctor’s visits or needed medications. Some of the highest rates of MBDDs are seen in the Southeastern U.S. where the evangelical church has a more prominent presence…among the four states reporting rates of MBDDs over 20% are Kentucky, Arkansas and Mississippi. Churches might consider what they might do to help prevent the development of mental, behavioral and developmental disorders among young children in the communities they serve while earning the privilege of sharing the Gospel with the most vulnerable kids and families. 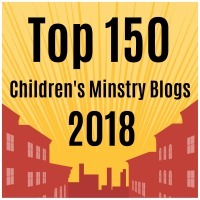 This entry was posted in Advocacy, Families, Hidden Disabilities, Key Ministry, Mental Health, Strategies and tagged behavioral disorders, Centers For Disease Control, children's ministry, developmental disorders, early childhood, Key Ministry, MBDDs, mental health, outwardly-focused ministry. Bookmark the permalink.